The exhibition at the Royal Botanic Garden Edinburgh wants to shed new light on plants, using a broad array of (plant-related) perceptions. Included are fifteen series of photographic perceptions, two installations and a film program. Concept by Robin Noorda. Production by Oddz. Get the iOS or the Android version. 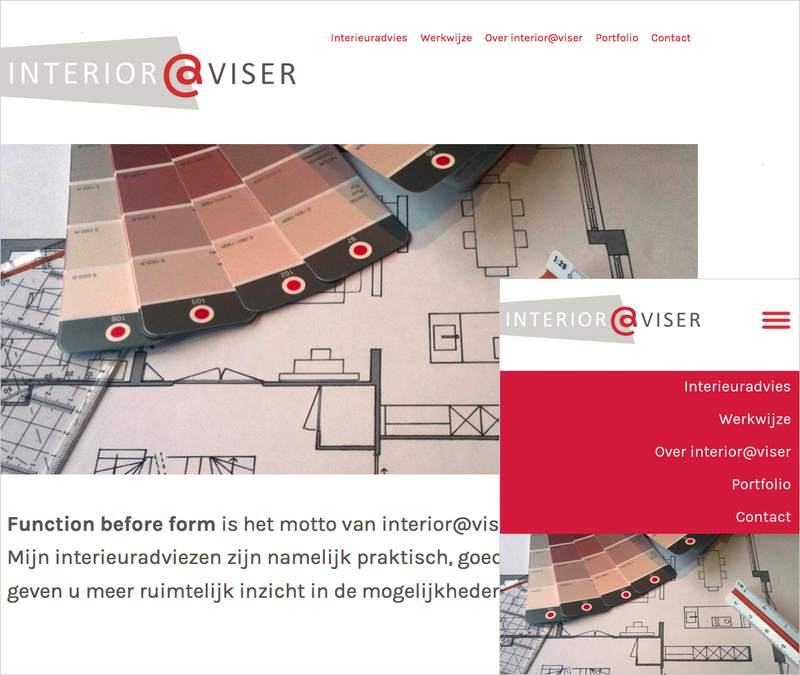 Interior@viser is a startup interior design consultancy firm. It needed a compact visual website. It also needed a visual identity. We created both, sometimes struggling with the multitude of mobile browsers. 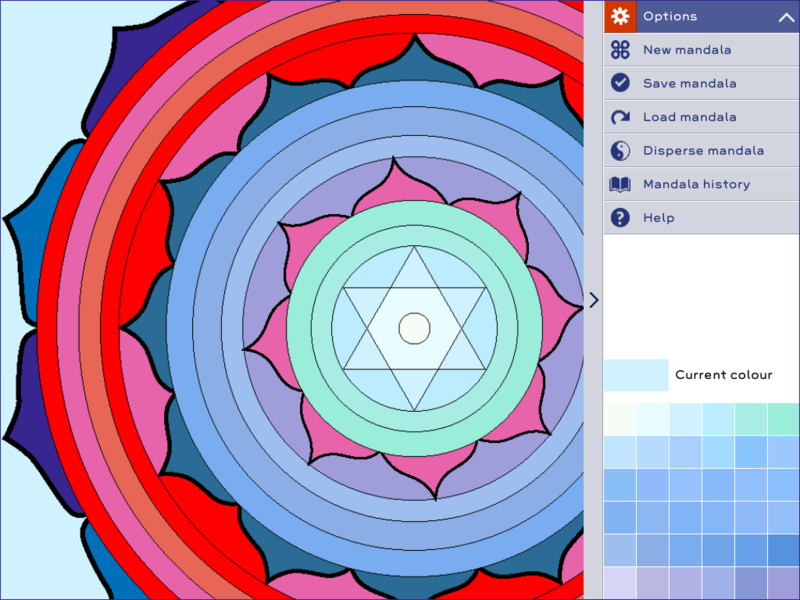 An colouring app containing lots of great mandala’s and custom palettes. Suitable for children, adults and the elderly. Design and Production by Oddz. Concept and mandalas provided by Roy Hulsbergen. Get the App here. Tropisms are projects created by art movement Tropism. 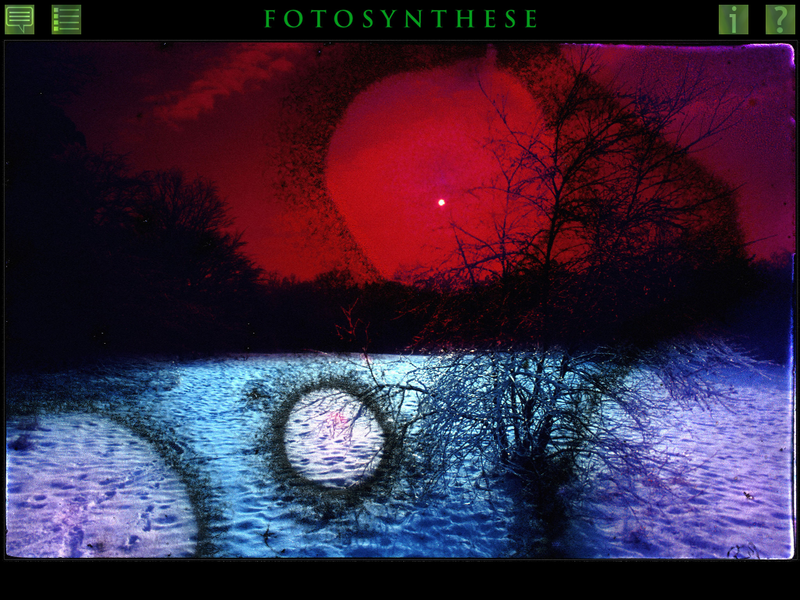 Photosynthesis is the travelling exhibition that aims to shed a new light on plants. This app forms the complete catalogue accompanying the Tropism exhibitons. It contains some great works of art including a coupe of short video’s. 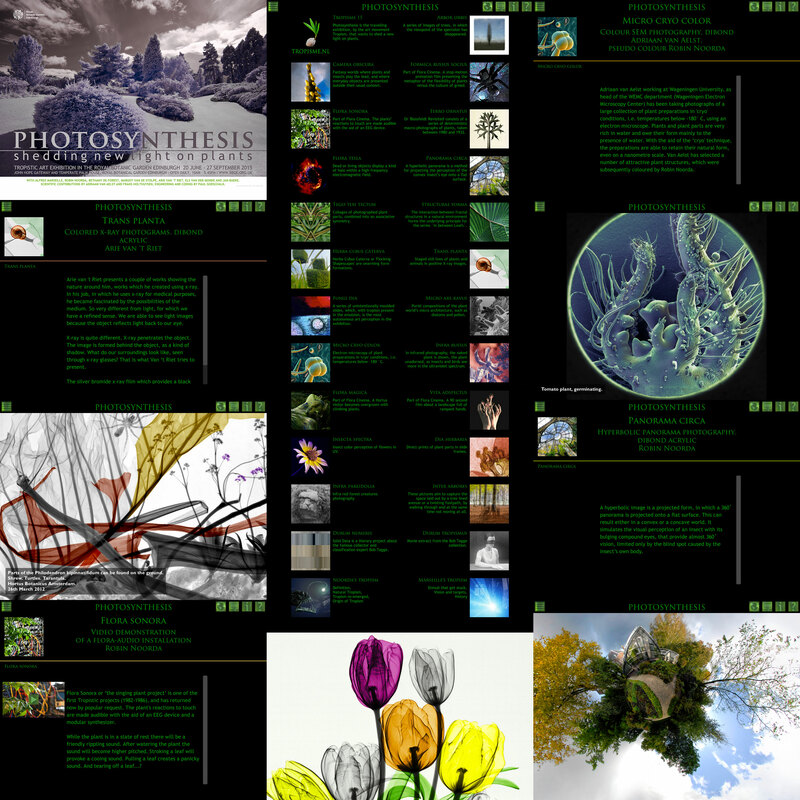 A must for anyone interested in botany-related art. Concept by Robin Noorda. Production by Oddz. Get the App here. 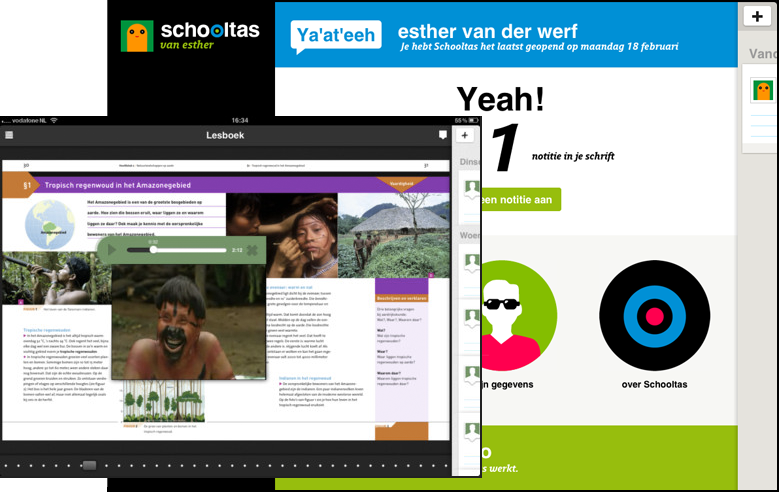 The schooltas (‘schoolbag’) app is an iPad app for secondary school students. The app allows students to read books, add notes to their personal notebooks and interact with other students or teachers. It has won the Digital Interactive Award 2012 for best community and the Comenius Edumedia Siegel 2012. During this project Gijs had the role of ‘delegated product owner’ and was involved in the conceptual design. Paying special attention to backend usability, integration of external content sources as wel as content definition, optimisation and preparation. Get the App here. Design and producton of a responsive website for Trudy Heemskerk Coaching & Training. 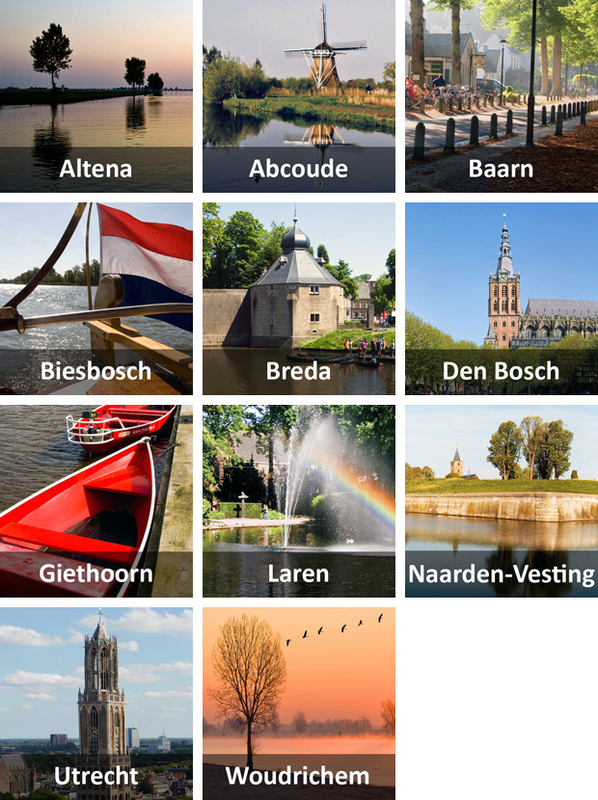 A series of apps containing photographs and information on Dutch towns, villages and regions. Concept and photography by Roderick Hulsbergen. Production by Oddz. More information. An app featuring some of the best work by photographer Roderick Hulsbergen. Design and production by Oddz. Get the App here. 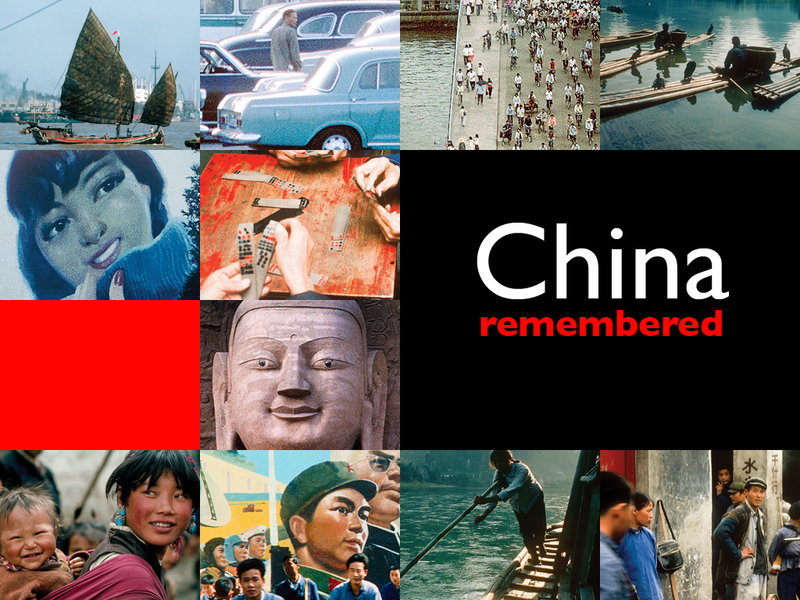 See China as it was in the 1970’s. 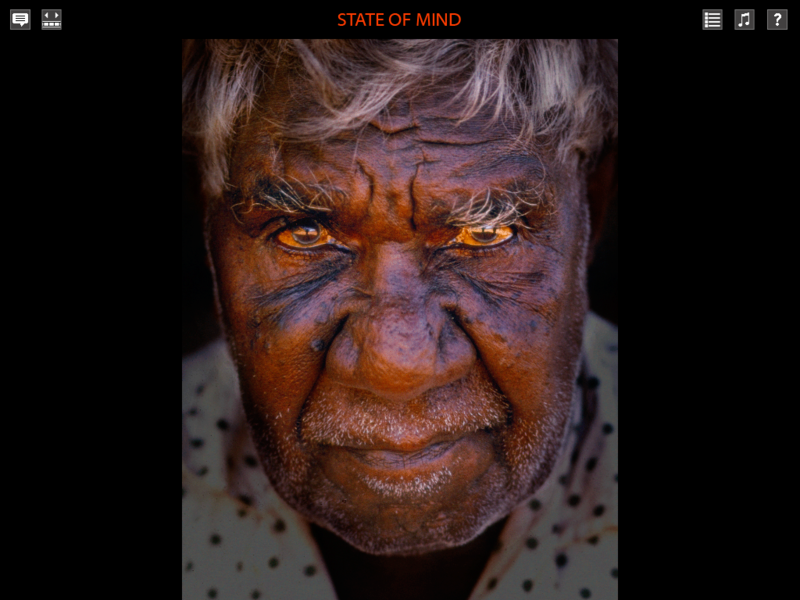 An app featuring some of the best work by photographer Peter Carmichael. Design and production by Oddz. Get the App here. 6-year old Thijn is scared. 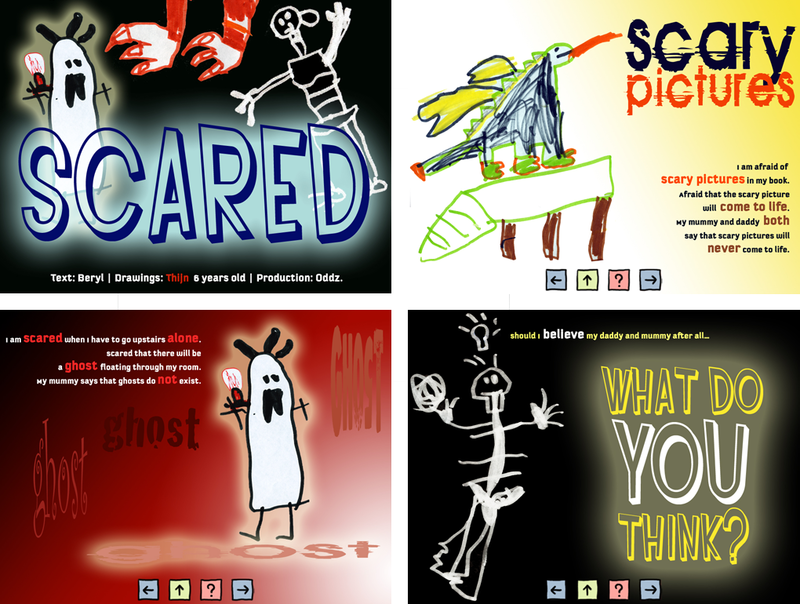 Scared of ghosts, dragons and skeletons. Afraid of thunderstorms and scary pictures. Because Thijn found it difficult to talk about his fears, his mother Beryl asked him if he would like to draw all the things he was scared of. Thijn was happy to do so. And now, Thijn is 9 years old and no longer scared. But there was one thing still bothering him. Because what about all these other kids who were still scared of ghosts and sharks? And that is how the idea about making this app started… Get the App here. Concept by Beryl van Praag. Design and production by Oddz.